Our Running Start team of mentors are leaders in the business community with outstanding entrepreneurial skills and experience, and a passion for inspiring the next generation of entrepreneurs. Debra Power is Founder and President of Running Start. She is also President of Power Marketing Research, a Michigan-based, 100% woman-owned corporation that conducts qualitative and quantitative research including focus groups, surveys, customer discovery, and public involvement. Power Marketing Research was awarded a 2015 and 2011 FastTrack Award from Ann Arbor SPARK. PMR is a certified DBE (Disadvantaged Business Enterprise), SBE (Small Business Enterprise), Women Business Enterprise (WBE), and Women-Owned Small Business (WOSB). Active in the community, Ms. Power has served on numerous non-profit committees and boards, including the Ann Arbor Area/Ypsilanti Regional Chamber; Ann Arbor Area Convention and Visitors Bureau; Ann Arbor Public Schools Business Advisory Committee; Ann Arbor SPARK; Washtenaw United Way; was a board member of Recycle Ann Arbor; and a Board Member and Executive Committee Member of the Ann Arbor/Ypsilanti Regional Chamber. She was a board member and Vice-President of 826michigan. She is also the co-founder and past co-president of the Women’s Exchange of Washtenaw (www.wxwbusiness.com), an organization dedicated to growing businesses in the region. Currently Power is a member of the Inforum Southeast Michigan Regional Council, Chair of the Ambassador Program and Chair of the Ann Arbor Affinity Group—A2Affinity. Power has received a Cutting Edge Innovation Award from the Women Business Owner's of Southeastern Michigan. She was also named a U.S. Small Business Administration Michigan Women in Business Champion of the Year for 2010. She was a 2011 Athena Award of Washtenaw County nominee. Joe focuses on representing startup companies and the venture capital firms that invest in them. He has experience in a wide range of matters from formation to financing to general operational concerns related to contract matters and employment issues. He also represents clients in intellectual property matters including brand protection and technology licensing. Before joining Bodman, Mr. Morrison served as corporate counsel and consulting manager to an IT startup based in Ann Arbor, where he helped scale the company to 50+ employees and $3 million in revenue. Joe is active in both the Ann Arbor and Detroit startup scenes as a member of the Board of the New Enterprise Forum and as a frequent guest lecturer. Joe was previously an associate in the Private Equity & Venture Capital practice of another large Michigan-based law firm. 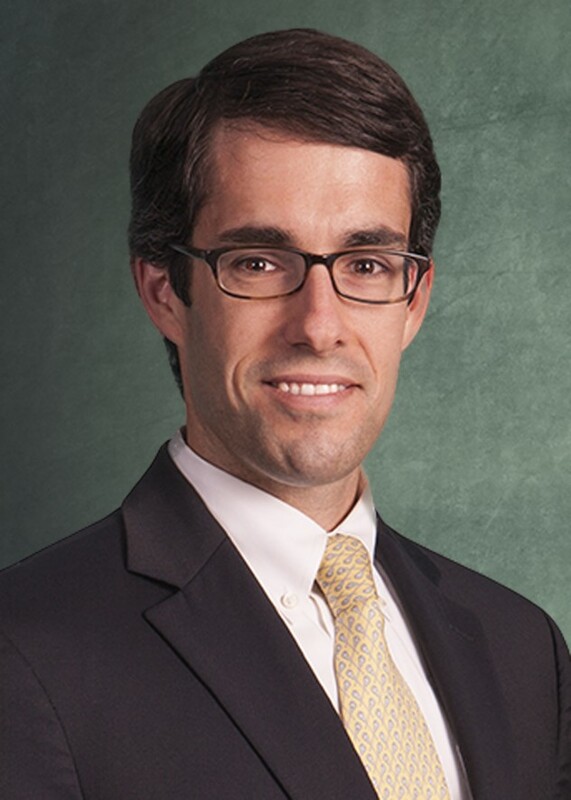 Jeffrey Rinvelt is the Principal for the Renaissance Venture Capital Fund. Jeff’s diverse background in venture capital and technology along with his experience working in various start-up ventures uniquely positions him for this role. In addition, Jeff is quite active in the Michigan start-up community, volunteering his time to mentor young entrepreneurs, judge pitch competitions, and guest lecture student classes and organizations. Through Jeff’s work on the Fund, his volunteer efforts and his role on the Michigan Venture Capital Association’s board of directors, his passion for fostering a productive environment for venture capital investment in the State of Michigan is clearly evident. Jeff was previously part of Ardesta, where he was Director engaged in sourcing, evaluating, and conducting due diligence on investment opportunities, as well as monitoring and providing assistance to the companies in Ardesta’s portfolio. Jeff is a proud trustee of Western Michigan University and also lends his expertise to a number of local non-profits. Yodit Mesfin Johnson is Chief Operating Officer and Vice President of Strategy for NEW | Solutions for Nonprofits. She has overall strategic and operational responsibility for all NEW programs and manages NEW's program directors. As the chief program officer she provides leadership to NEW’s strategic planning process and implements new programmatic strategic initiatives. 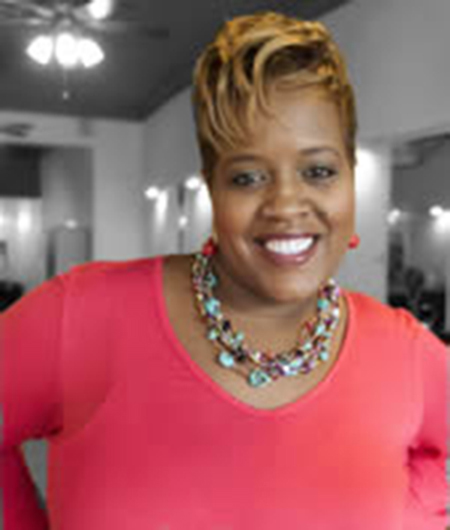 She is a nationally recognized leader in business development, nonprofit management and social entrepreneurship. Prior to joining NEW, Yodit directed a statewide business and economic development program for the Center for Empowerment and Economic Development (CEED). In that capacity and since, she has been a frequent speaker and advocate for nonprofits and socially conscious innovators. Yodit studied Marketing, Communications and Gender Studies at Eastern Michigan University. She is the 2016 recipient of the Black United Fund’s Epic Leader and Community Conduit Award. A nationally recognized speaker, teacher, activist and on-air personality, Yodit juggles many responsibilities, including being a Mom, while using her voice to champion causes that promote equity, access and opportunity for all people. As the Director of Operations for Entrepreneurial Services at Ann Arbor SPARK, Jonathan provides business acceleration, driving the development of innovative technology start-ups. 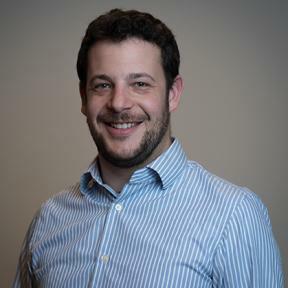 Jonathan works to support client education, training, and incubator operations, and he serves as a liaison between Ann Arbor SPARK and various internal and external stakeholders in the entrepreneurial ecosystem. Matt is a partner in the Business and Corporate Services Practice Team, and participates in the Startup and Emerging Companies and Intellectual Property practice groups. His practice focuses on corporate formation and organization, venture financings, joint ventures, mergers and acquisitions, corporate governance, securities law, and intellectual property protection and transactions. He works closely with startups, second stage and private companies on day-to-day issues and all manner of corporate and intellectual property transactions. 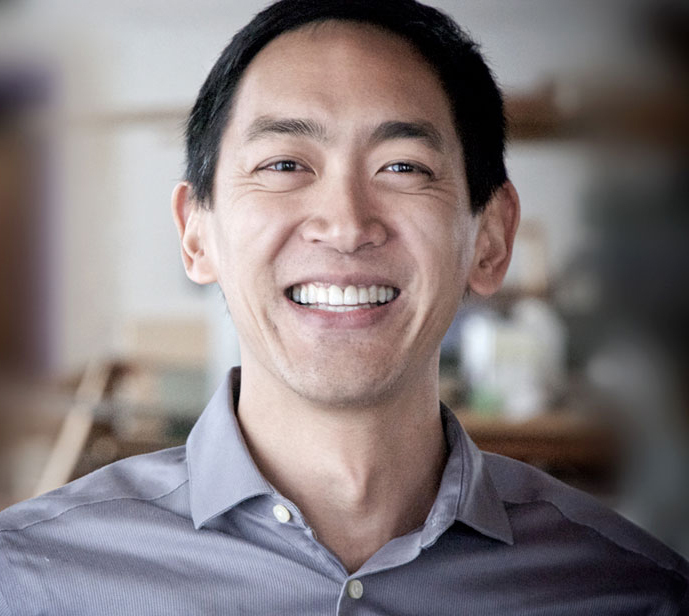 His particular business concentrations include software and hardware development, engineering, Internet and multimedia companies, software as a service (SaaS), manufacturing, and "Internet of things" (IoT) companies across a wide variety industries and applications. He is also a frequent lecturer on entrepreneurship, venture capital and corporate transactions, as well as copyright, trademark, Internet, software, and other areas of intellectual property law . Shelly is a cross-disciplinary scientist and innovator with 5+ years of direct experience in prototype and product development, project planning, management, industry and market analysis, laboratory testing, brand creation and management, strategy and execution in new venture activity, supply chain management, marketing and sales. She worked for the University of Michigan Hospital researching H. flu and chronic kidney disease before joining the materials science research group at Ford Motor Company. She was promoted to the business office and completed a Ross Evening MBA in 2.5 years. During the MBA program, she started SAHI Cosmetics through grants, Kickstarter campaigning, and various Zell Lurie Institute of Entrepreneurship scholarships. She won first place at the Michigan Business Challenge this year and was named the Weiser Entrepreneur Of The Year. In total, she raised has $195,000 in external investment. SAHI Cosmetics participated in the Winter 2017 cohort at the Desai Accelerator at U of M.
Diane is a medical scientist turned innovation consultant. As Director Innovation Initiatives at the Inovo Group, she brings the entrepreneurial mindset and frameworks to Fortune 100 companies working with people from very diverse educational and personal backgrounds to bring new opportunities to life. She co-founded Ann Arbor Health Hacks, a non-profit that organizes annual healthcare hackathons (intense one-weekend innovation and prototyping events) that foster medical innovation and spawn medical startups. Jason Mars is co-founder and CEO of Clinc, the cutting-edge A.I. startup that developed the world's most advanced conversational AI. Focusing first on the banking industry, Clinc created a customizable, voice-activated personal financial assistant and intelligence platform that connects humans with their financial stories. Jason is also a professor of computer science at the University of Michigan where he directs Clarity Lab, one of the best places in the world to be trained in A.I. and system design. Janelle Reichman is the creator and owner of Ellanyze, a web design and development company based in Ann Arbor, MI creating beautiful homes on the web for entrepreneurs and creatives throughout SE Michigan. After time and time again meeting entrepreneurs with a ton of heart whose website in no way corresponded to their passion, Janelle set out to create website designs for entrepreneurs that are in complete alignment with the spirit and character of their business. Having spent ten years living in New York City where she made a living as a jazz clarinetist and saxophonist, Janelle's web design company was born when she decided to start creating websites for other musicians. Janelle could not imagine a more fun or satisfying way of spending her days than helping other like-minded entrepreneurs and creatives to get the most out of the web and propel their businesses forward. Rich is CEO and co-founder of NewFoundry (founded 2012), an Ann Arbor based product innovation studio specializing in merging strategy, design, and engineering in order to provide a superior product development outcome from concept ideation to product commercialization. With over 20 years of technical and executive level roles from small start-ups to larger corporations, Rich brings a proven successful start-to-finish understanding of product and business development with expertise in web and mobile based applications. These roles include running business development, operations, engineering, QA, technical support, and end-user support teams. Prior to co-founding NewFoundry, Rich led engineering and company operations as a founding member and Vice President at Mobiata, an award-winning mobile application development company that was acquired by Expedia in 2010. Prior to Mobiata, Rich was a founder or early employee at 5 other startups and also held various engineering and management roles for security company Arbor Networks and network infrastructure company Advanced Network Services, the company that started the first public internet. 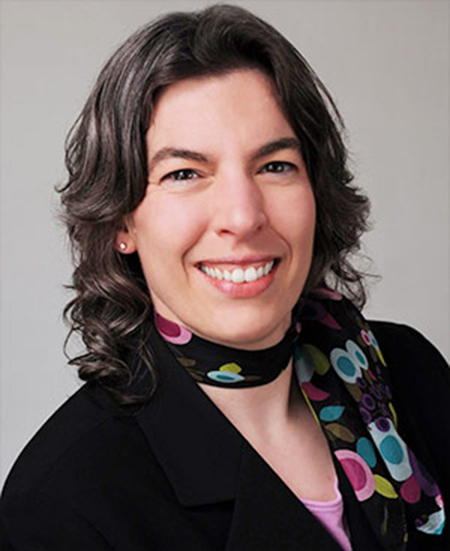 Beth Simon is a brand and business strategist with product engineering roots. As the Director of Strategy at NewFoundry, Beth helps clients sharpen the focus on business problems and product ideas. Innately curious, Beth excels at uncovering hooks, motivations, and meaning, analysis, and forming conceptual connections to create compelling product and brand development strategies. With more than fifteen years of experience on both the client and agency side of branding, Beth is adept at research design, creative ideation, naming, and marketing plan development and activation. In her brand management role at Ford Motor Company, Beth named the Ford Freestyle crossover vehicle. She has held various leadership roles in product design engineering, product planning, and was co-founder of the Innovation Station product ideation lab within Ford's Product Development Center. 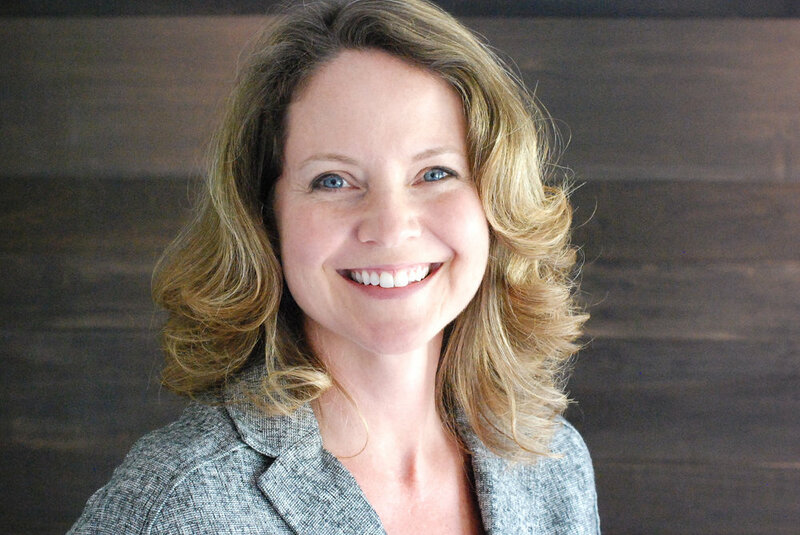 Beth holds an MBA from Michigan Ross, where she serves as an alumni mentor to students, and a BS-Mechanical Engineering from Michigan Technological University. She lends marketing and communications expertise to several non-profit and educational support organizations throughout the Ann Arbor community. My journey so far as a 3D and 2D artist is still under development because I am in school to hone in on my skill set so that my artwork can be more presentable. Currently I attend Lawrence Technological University studying game as my undergrad, my plans for after receiving my degree are to work on either game or non-game related projects. My long term goal would be to introduce tools that can aid people in areas that they may struggle in. Say if there is a student that struggles in a subject in class, this tool could help that student by placing them in a situation where this is applied to. As of now I’m looking at nailing the concept of the idea down before going any further, till then I work alongside with many great and awesome people who share their ideas with helping people threw technology. I work with Spellbound in Ann Arbor on some of their projects for them, and this is a current position. I hope to work with more people, or companies like Spellbound on projects that can either help people or train many. Naja Prince is a young entrepreneur that runs a homemade dog treat business. At age 11 Naja began making pet treats at home for her dog because unfortunately her pet became ill after eating store bought treats. After seeing how much her own dog loved the homemade treats Naja asked her parents to allow her to turn it into a business. Naja and her parents made up a couple batches of the treats, named her business “Wag Your Tail Doggie Treats” and started selling. Naja has sold her “Wag Your Tail Doggie Treats” at local dog parks, Ypsilanti’s Farmer Market, to teachers at school, to her parent’s coworkers, and to customers in her neighborhood. 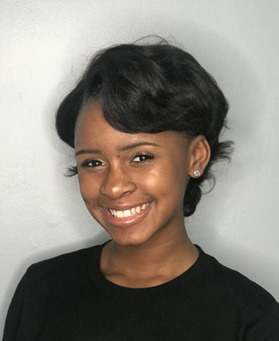 Naja is honored to have the opportunity share her story at the Running Start workshop in hopes that she can encourage others to step out and believe in themselves. Tabitha thinks that growing up in Frankenmuth, Michigan’s Little Bavaria, is what makes her so passionate about Gemütlichkeit (warm hospitality)! In 2010 Tabitha joined Zingerman’s as the General Manager of Zingerman’s Roadhouse. As GM, Tabitha, and a team of around 80 staff, was responsible for delivering “The Zingerman’s Experience” to the thousands of guests who dine at the Roadhouse each year. In 2012, Tabitha became the Service Steward for the Zingerman’s Community of Businesses. The Zingerman’s Service Steward role is to enable every Zingerman’s business to deliver a great experience to internal and external customers. In 2015, Tabitha accepted the role of Venue Manager at Zingerman’s Cornman Farms. Cornman Farms is a 42-acre working farm and event space in Dexter, Michigan. Tabitha has been a trainer for ZingTrain since 2012. Her passion for customer service, her extensive experience at Zingerman’s and her empathetic and easy-going style make her a particularly effective trainer. Abi Middaugh, a 14-year-old attending South Arbor Academy, loves reading, shopping, eating, organizing, and her dog. She has been playing the flute for 11 years, and she wants to be a real estate investor when she graduates from college. Finally, she has an organizing business called Fancy Free Organizing, which she started over the summer and is passionate about! Lori Roddy is the Executive Director of the Neutral Zone where she provides organizational and strategic leadership of the youth-driven arts and leadership center. Lori’s practice and teaching is focused on positive youth development, youth-driven practices, program design and evaluation, and organizational leadership. Lori has served on the advisory committee with the All Ages Movement Project and the Arts Alliance. Over the past several years in her role at Neutral Zone, she has worked collaboratively to help guide the development of the youth-driven approach that is reflective of the organization’s center. Additionally, Neutral Zone has provided coaching and consulting on youth driven spaces to over 60 schools, organizations, and community based initiatives in the state of Michigan since 2008. Lori has her Masters in Social Work from the University of Michigan with a focus on youth and community participation. Terrence J.L. 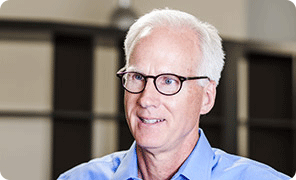 Reeves (Thompson) is a member of Taft’s nationally recognized Venture Capital Group. He represents a wide variety of clients, ranging from tech startups getting their first round of funding to Fortune 500 companies in $500M+ transactions. Terrence assists start-ups, emerging companies and venture capital funds through all stages of financings and exit transactions and leverages his network, and experience as a co-founder and consultant to deliver value-adding legal solutions at the intersection of risk awareness (business, financial and legal), competitive advantage and growth. Prior to joining Taft, Terrence served as a senior partner with Growth Strats, where he consulted clients Fortune 500 companies and government organizations on strategic partnerships, acquisitions, innovation and revenue modeling. Prior to that, he was an attorney at two of Detroit’s largest law firms. 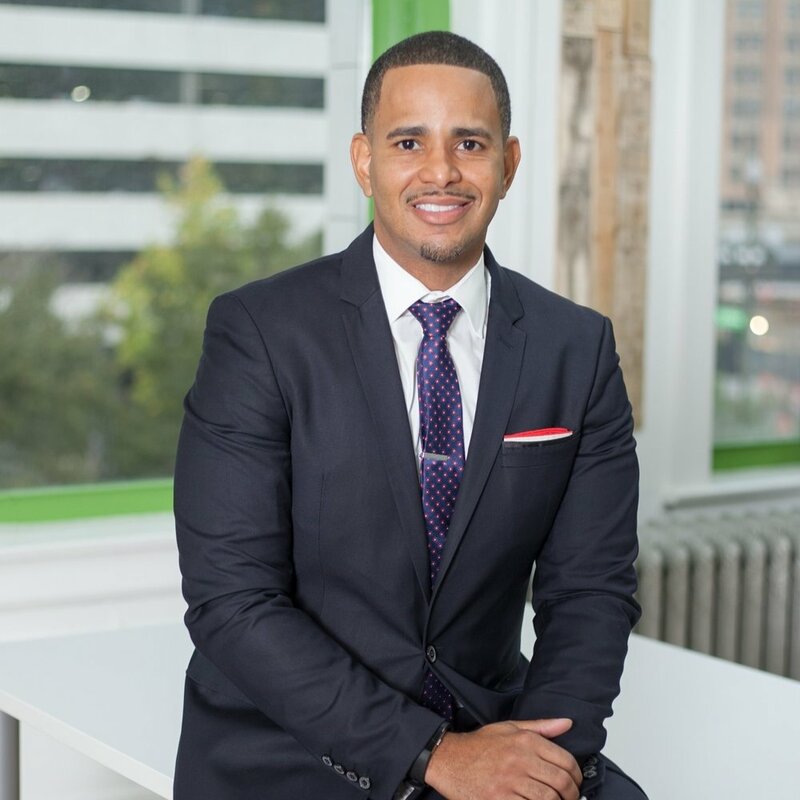 Terrence also advised a global CPG company on its land acquisition strategy, developed strategies for then Mayor-elect Mike Duggan to help the city of Detroit navigate economic development in a post-bankruptcy world, and co-founded and served as CEO of Networkingout, an angel backed tech startup. 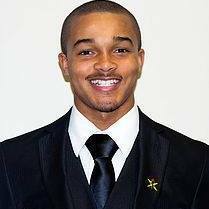 Terrence is an angel investor and member of the IrishAngels and was recently appointed by Governor Snyder to the board for the Michigan Strategic Fund. 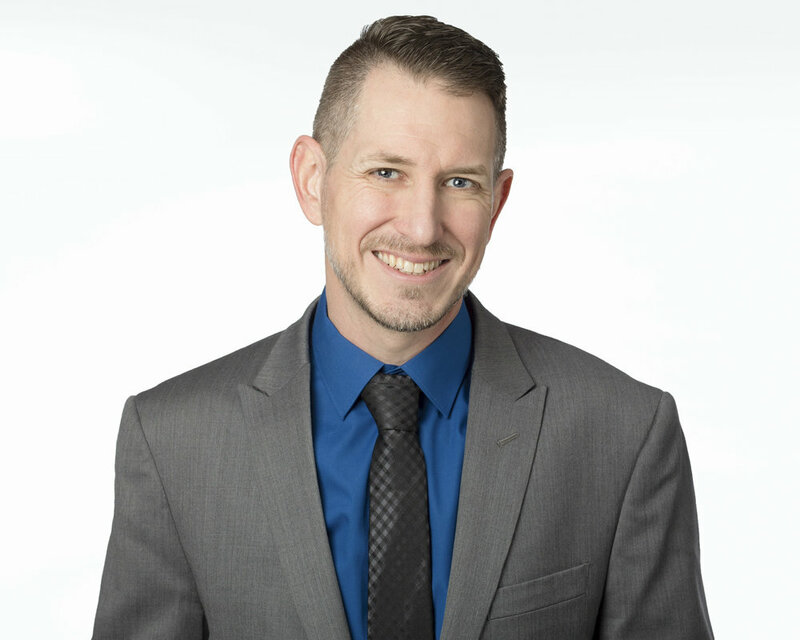 Jason Tracey is the Founder & President of Roar Consulting Inc. a company based out of Brighton that focuses on the development of sales and leadership for individuals, small businesses, and corporations. Jason was inspired to start Roar Consulting in January 2018 after dedicating the last 9 years to resurrecting a struggling small business and developing the careers of several hundred sales and leadership professionals. One attribute to his success in developing sales teams and leaders is the ability to relate with the obstacles sales representatives are presented with. These obstacles are only heightened when elevated into a position of leadership. Throughout his career, he has developed a strong history of thriving in tough conditions and coaching others to do the same. Jason has developed award winning retail locations by implementing a mindset that there are several opportunities to stand out amongst the competition by proactively listening, solving underlying issues, and taking moments to make people feel special. He is also a big believer in giving back to the communities that he serves, and in his spare time enjoys coaching youth sports. He also served as Vice President on a board of a nonprofit resale shop that provided funds for underserved youth in the community. Komal Doshi is a mobility expert, urban designer and design thinker. 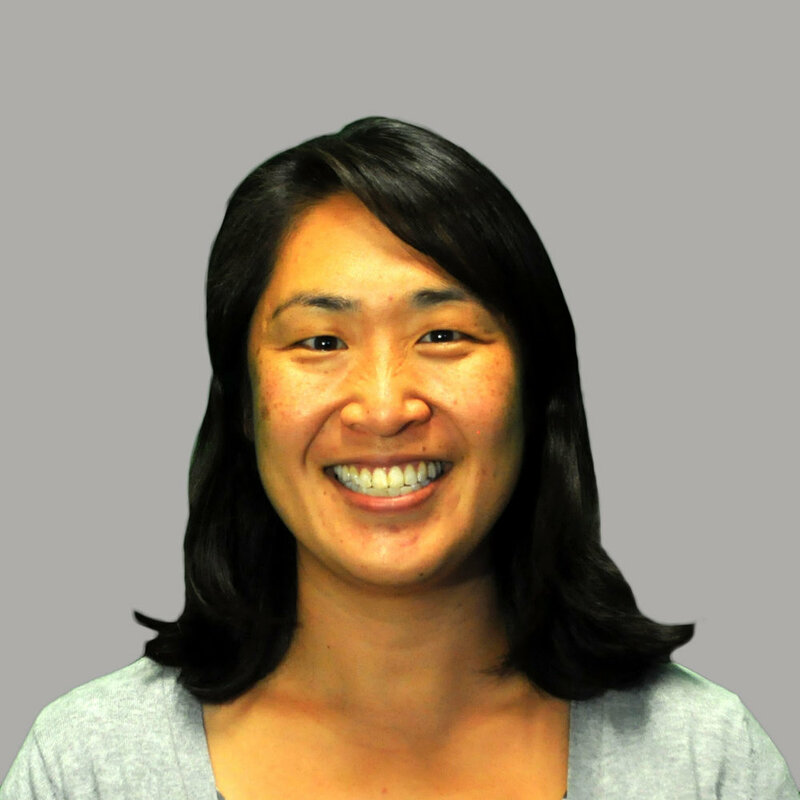 As the Director of Mobility Programs at Ann Arbor SPARK she works with existing and new startups to identify and solve challenges, engage stakeholders, and build new relationships to advance the growth of the mobility industry in the region. In her previous role at SMART (Sustainable Mobility & Accessibility Research & Transformation) at the University of Michigan she co-developed the Mobi Platform, a global platform for mobility entrepreneurs and industry players. In addition she focused on the trends and opportunities that accelerate New Mobility and M-a-a-S (Mobility as a service) implementation and related industry and economic development around the globe. Brian is a managing partner and co-founder of The Inovo Group. In addition to working closely with clients, Brian serves as Inovo’s chief operating officer. In that role, he focuses on building Inovo’s administrative capabilities and, most importantly, the organization’s cultural foundation in order to best serve clients. The culture that he, with partners Larry Schmitt and Steve Schwartz, strive to create suffuses the organization with the same sense of curiosity, possibility and Test-and-Learn mindset that Inovo brings to its clients. Brian rediscovered his passion for innovation while a vice president at Whirlpool more than a decade ago. He left Whirlpool in 2005 to pursue the dual challenge of helping large companies accomplish their ultimate challenge – strategic innovation – while simultaneously growing an innovation consulting firm. The Inovo Group reflects his belief that large, mature organizations can indeed create nimble new businesses and innovative cultures but often need a catalyst to do so. Brian earned a BS in chemical engineering from the University of Michigan. He also holds an MBA from the University of Chicago. JPaul Dixon is an authority in operational insurance and risk management strategy, contributing to Hylant’s specialization in the automotive, life science, technology and advanced manufacturing industries. He advises many of the largest clients in the Ann Arbor office, helping them to achieve their strategic goals and objectives. JPaul works closely with the Hylant team to help clients bring new products to market, expand globally and close complex mergers and acquisitions. He has a unique ability to thoroughly understand clients and lead highly qualified teams to deliver an exceptional level of service and risk management advice. JPaul concentrates on Hylant’s ability to protect clients’ assets, lower overall costs and create administrative efficiencies. JPaul has worked for Hylant for 25 years and is an excellent example of the very high level of client service Hylant provides to all of its clients. He combines extensive insurance knowledge with people skills and a true concern for the community. 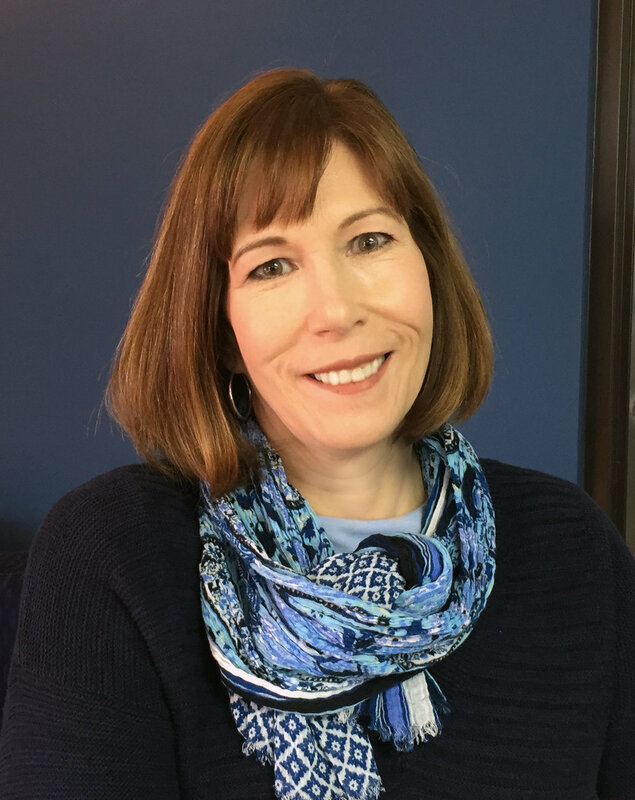 Linda Bidlack is the Co-owner and President of Bidlack Creative Group. She has more that 30 years of experience in marketing and design for higher education, nonprofit organizations, and small businesses. At Bidlack Creative Group, Linda guides both clients and the Bidlack designers through a variety of communication projects to solve complex marketing and design problems. As a small business owner, she is very familiar with the unique challenges of branding and marketing a small business, and looks forward helping students avoid the common pitfalls. Trained as a communications designer at University of Michigan, Linda has earned more than 45 awards for design and marketing. Prior to joining Bidlack, she served as art director at U-M Health System, designing branding and communication tools.